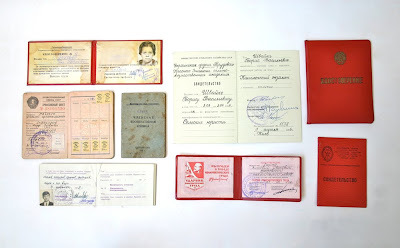 Vintage Russian passports (part one). Actually none of the things are passports. In soviet union it was all about papers, certificates, books. It was even joked at in the Perestroika times, my father gave my mother a certificte of a beloved woman. left-hand top corner: a certificate №4 stating that the holder is a "veteran of work"
trolleybus: Thanks for the info!! Very interesting!! I really appreciate it. 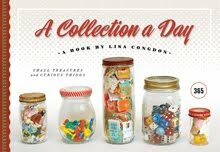 I would love this collection. Lucky you! love that this is only part 1 of the collection.. amazed and cant wait to see part 2! Burberry handbags outlet, cheap burberry bags on sale, 60% off. The store name is designerburberyoutlet.